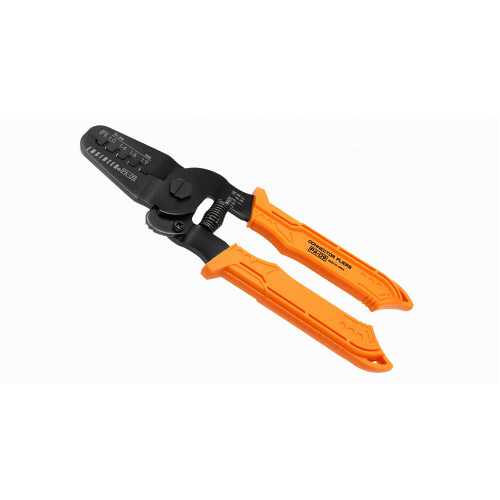 This is one of the most advance Crimping tools manufactured in Japan and is used the aviation and automative industry where quality is of utmost importance. 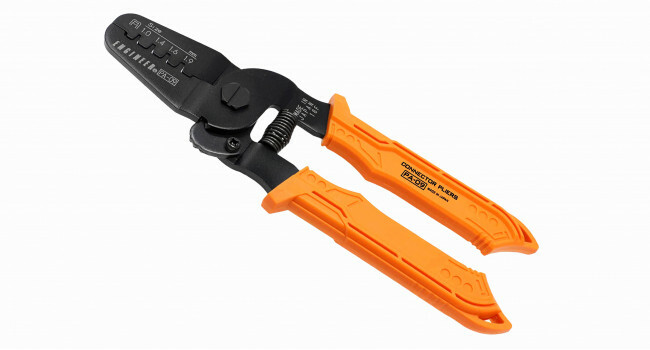 Make cables and wiring harnesses with ease using the best crimping pliers we've ever used. 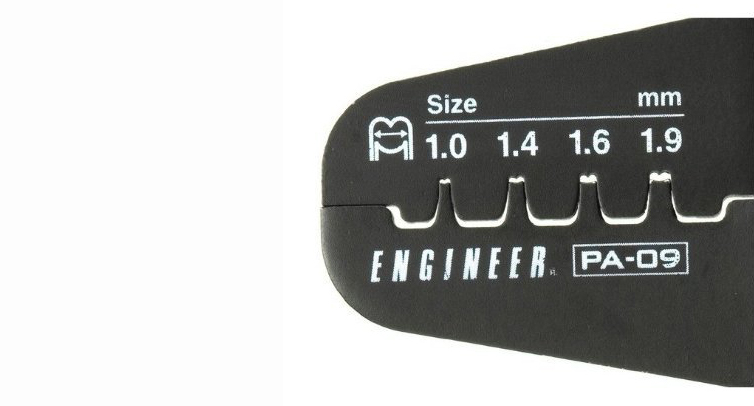 These precision machined crimpers is made in Japan and will turn you into a pro, no more painful struggles with pliers and generic crimpers that smoosh your contacts so they wont fit properly. 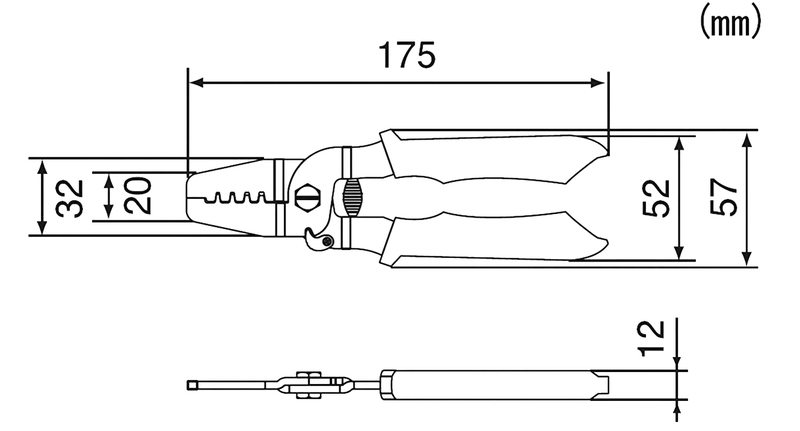 This model does a wide range of the most common connectors, from 1.0 to 1.9mm / AWG #20-32.